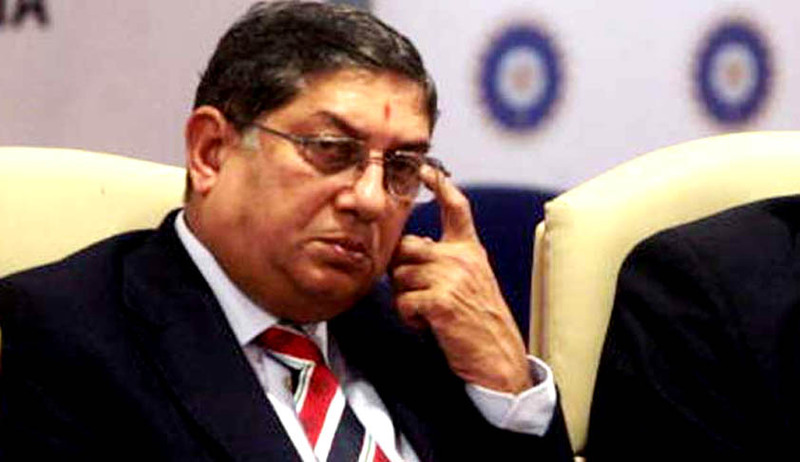 Managing Director of India Cements Mr. N. Srinivasan, offered an “unconditional apology” to the Supreme Court today. Srinivasan tendered the apology for chairing the meeting of Working Committee of the Board of Cricket Control of India on February 8, 2015. The Supreme Court on January 22, 2015 had found that Mr. Srinivasan had a conflict of interest. Hearing the matter, the bench of Justices T.S. Thakur and F.M. Ibrahim Kalifulla asked, “But why did you preside over the February 8 meeting... you are supposed to explain that.” Appearing for N. Srinivasan, Senior Advocate KapilSibal submitted, “I am sorry. I just want to say that”. Meanwhile, Senior Advocate KapilSibal had submitted to the Court that Mr. Srinivasan will not chair the AGM which is to be held on March 2. However, Mr. Srinivasan has been allowed to attend the same to cast the vote on behalf of Tamil Nadu Cricket Association. You may read more of our coverage of the case(s) here.